One of Manila’s biggest K-pop events is back, and we’re talking about K-pop Republic, the huge K-pop music festival that has gathered up big names like SHINee, EXO-K, and Dal Shabet four years ago in a single event. 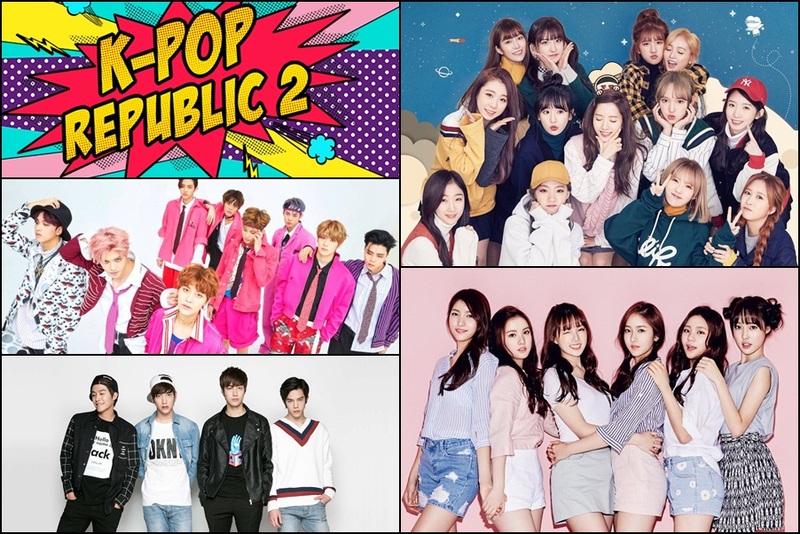 This year, the festival which now called K-pop Republic 2 is back and it is aiming to become bigger and better with its line-up of artistes that include NCT sub-unit NCT 127, sextet girl group GFriend, South Korean-Chinese girl team Cosmic Girls, and rap rock band N.Flying. 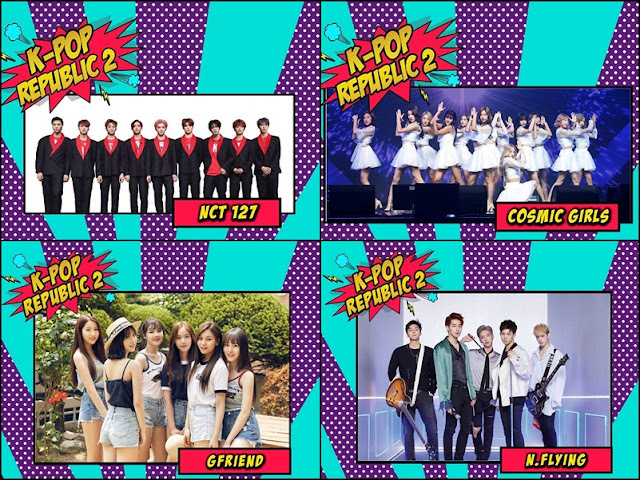 GFriend and Cosmic Girls are no strangers to Malaysia, but this will be the first visit for both NCT 127 and N.Flying, but we’re pretty sure that Manila peeps will give these two a very heart-warming welcome! 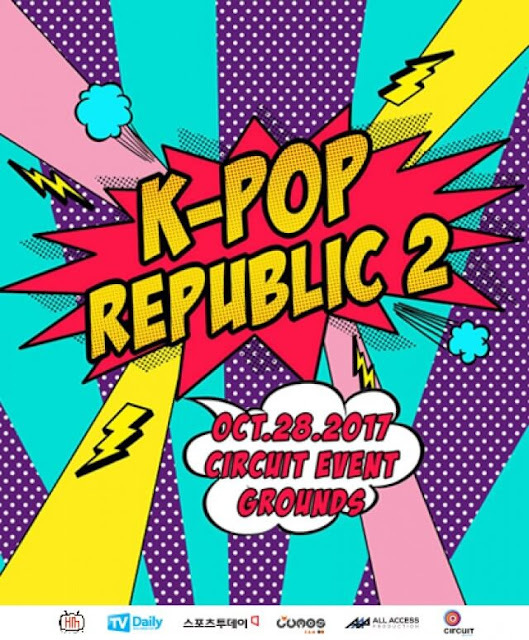 The festival is set to take place at Circuit Events Grounds on 28 October 2017, with a jam-packed night of music and K-pop goodness! Apart from the performances from all the amazing artistes, there will also be tons of fun activities and games for all fans to participate in, so stay tuned on FB.com/KPOPRepublic.2017. Tickets are going at PHP2,000, PHP3,500, PHP6,500 (VIP) and PHP10,000 (SVIP), and they are available at smtickets.com and etix.com.